Self-confidence permits trust in our abilities, qualities and judgement. It gives us an overall sense of self-worth and personal value. Sometimes we can lose our confidence, it is time to get it back and keep it. • Do you experience self-doubt? • Are you sometimes hesitant to do something or go somewhere? • Is your mind telling you what you can’t do instead of what you can? 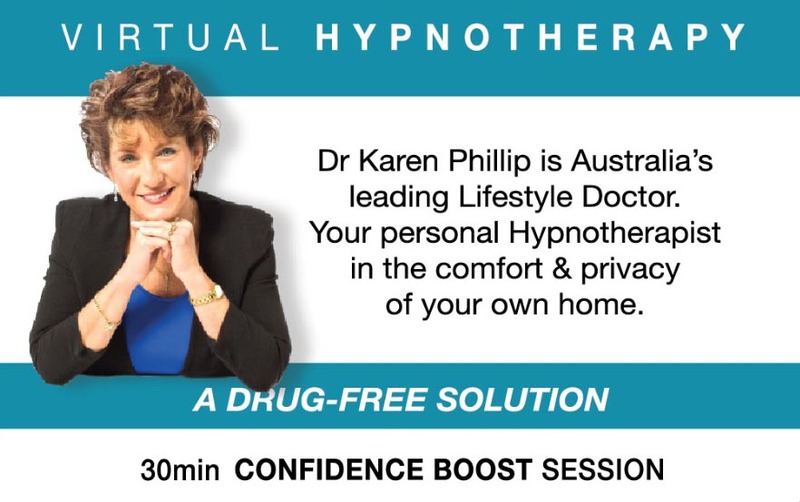 With Virtual Hypnotherapy, Dr Karen Phillip speaks directly to your subconscious mind, enabling you to make the changes necessary to regain self-confidence in yourself. Don’t pay $180 for a room session, do it now for a fraction of the cost; and you get to keep it forever, any time you feel the need. That is a 70% saving by doing the same session on line, and you get to keep it forever. Say good bye to your lack of confidence forever. 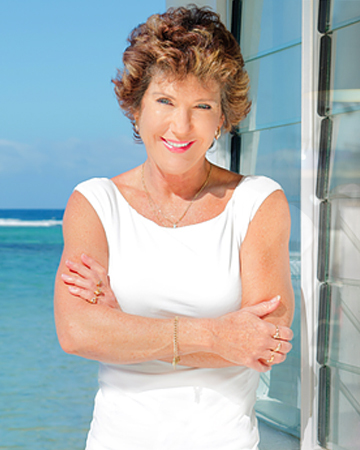 We’re talking about tapping into the in-depth programming of the mind that has kept you fearful, lowering your confidence, even when you’ve tried other ways to overcome it … you will be rewriting that mind program to effortlessly get the confidence you’ve always desired. This new technique is proven to deliver more beneficial results and enables both the conscious and subconscious mind to receive beneficial suggestions. It is your subconscious mind that creates these doubts and feelings, allowing this session to readjust your subconscious mind so you can feel confident and in control. 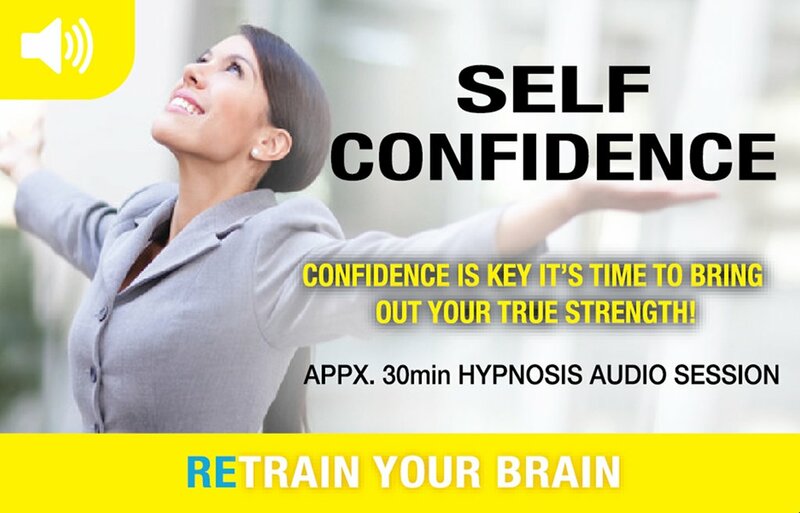 Hypnotherapy to develop self-confidence session enables you to develop those positive feelings about yourself, your abilities and your self-worth. Feel strong and be the person you deserve to be, and no one can take that away from you.